Beautiful, hardwood floors won’t stay beautiful forever without proper care and attention. 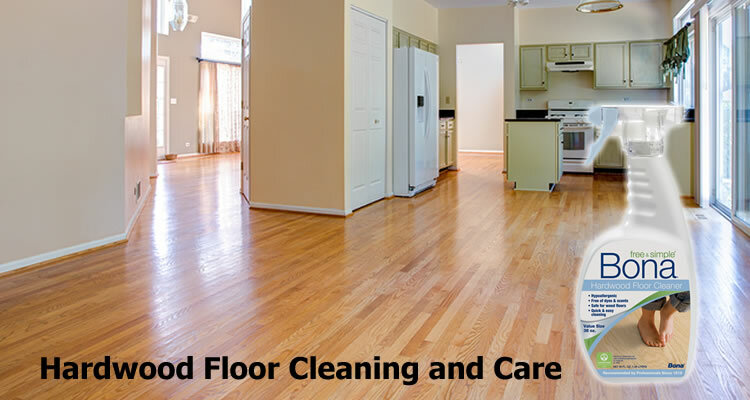 Your hardwood flooring needs to be cleaned and protected if you want to keep it looking good. 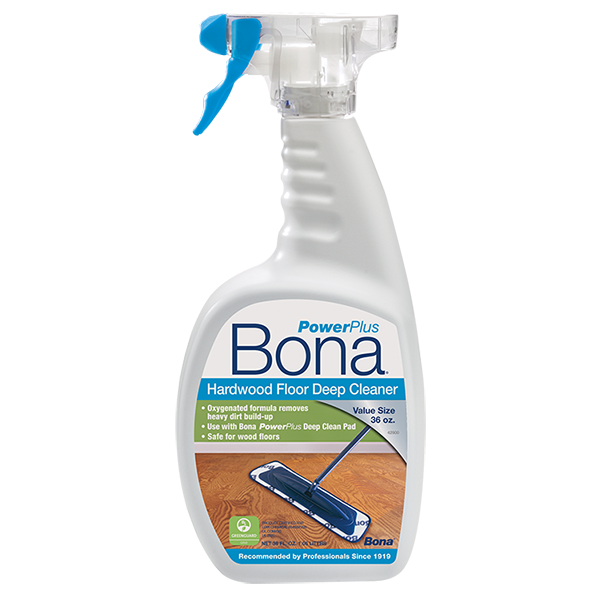 Bona® is the leading brand of products when it comes to cleaning, shining and protecting your hardwood flooring. J & J Wood Floors is a hardwood flooring company with a showroom located in Auburn, CA. 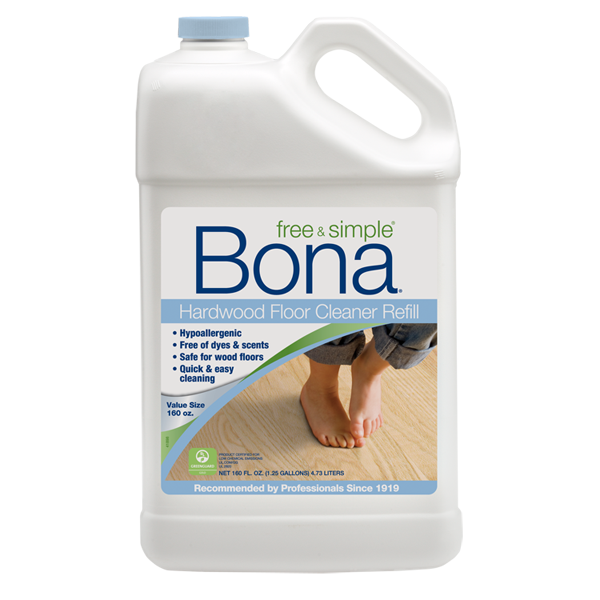 We carry the entire line of Bona hardwood flooring cleaning and care products and one of our knowledgeable staff will be able to answer any questions you have about the products and their application. 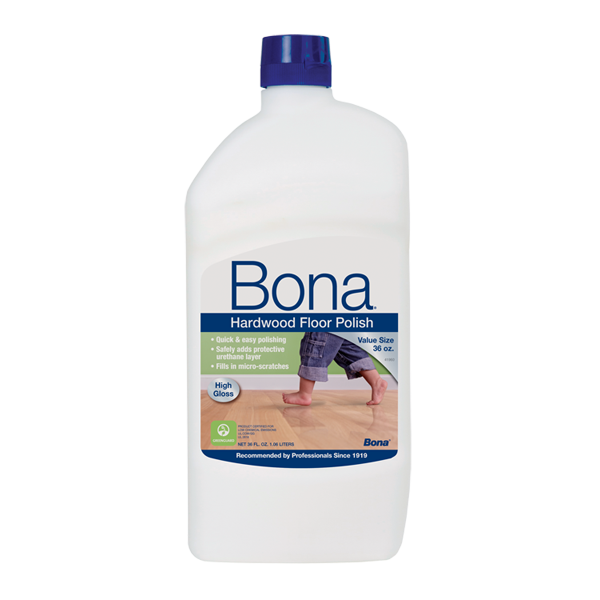 Why Choose J & J Wood Floors For Bona Hardwood Cleaning and Care Products? Your flooring is an integral part of your home and it’s important that it gets the proper care to maintain it’s appearance. When you choose J & J Wood Floors to purchase your Bona hardwood cleaning and care products you are partnering with a small team of craftsman who do nothing but work with hardwood flooring. At J & J Wood Floors we believe you deserve a beautiful floor without the hassles and fuss. We know our customers want to see and feel flooring products before they purchase them for their home so we’ve opened a fully stocked showroom and our friendly, knowledgable staff are on-hand to answer any of your flooring questions and to offer recommendations based on experience. J & J Wood Floors is large enough to take care of your flooring project and still small enough to offer an unmatched customer experience and beautiful installation. 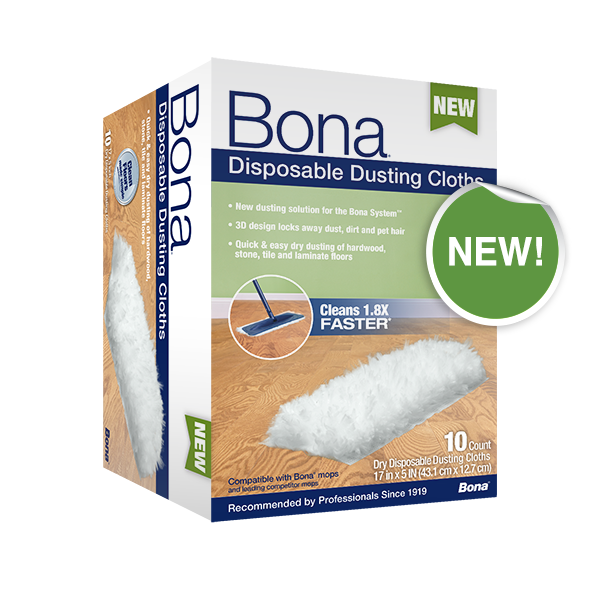 If you’d like to inquire about our Bona® hardwood floor cleaning and care products or schedule an estimate for your flooring installation please give us a call (530) 277-9683 or fill out our contact form and someone will be getting right back to you.